The design, construction, and careers―in history and in fiction―of Jack Aubrey’s favorite command. Geoff Hunt is the current president of the Royal Society of Marine Artists and the author of The Marine Art of Geoff Hunt. He was an advisor on Peter Weir’s film Master and Commander. 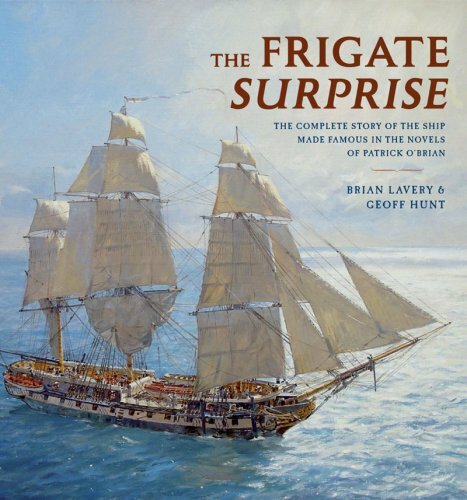 Brian Lavery, a curator emeritus at the National Maritime Museum, Greenwich, England, is the author of Nelson’s Navy: The Ships, Men and Organisation 1793–1815.